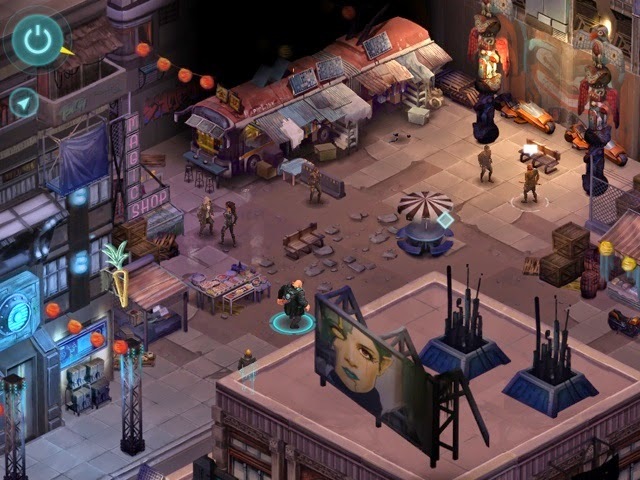 On the iPad : Shadowrun Returns - I tried this on the PC and then wasn't really hooked but thought that it would be a better fit on the iPad. It is but I have an iPad 2 and it sometimes suffers from lag and one in a while the app even closes on me. Luckily it saves often. The backgrounds are the main reason I am playing (similar quality to Transistor) I think they look amazing - the game itself is pretty straight-forward, RPG with turn-based action but the action isn't as engaging as X-Com or Transistor. I do like the detective idea and the world in general. I wonder how long I'll be able to put up with the lag on the iPad before I dump it....there are a lot of good RPGs out there - not counting all the ones I'd love to revisit. On the PC : Metal Gear Solid : Ground Zeroes - A friend bought this for me. He said "some things just have to be played" - referring to the fact that I had never played a Metal Gear Solid game. I know about them sure, but I never had a Sony console and it wasn't until recently that the remastered HD versions appeared on the Xbox. 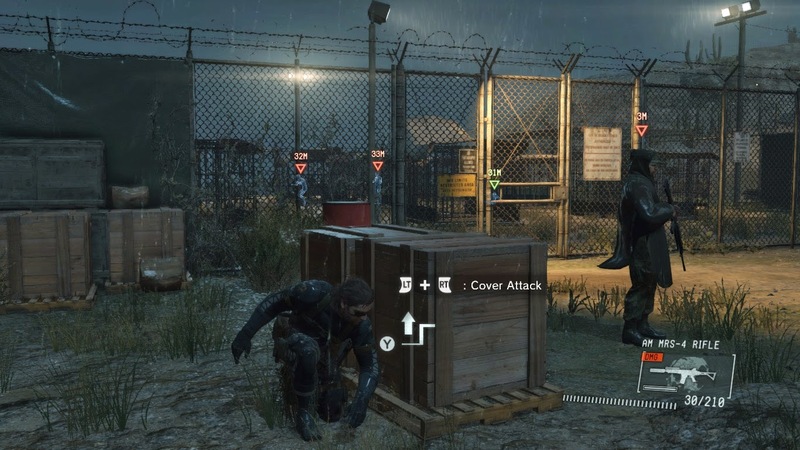 I've played a lot of stealth games though and am a longtime fan of both the Splinter Cell series and Hitman - oh and Thief - I am interested to see what MGS still brings to the genre and how much it has changed (since it's been a while since I have actually played a 3rd person stealth game). 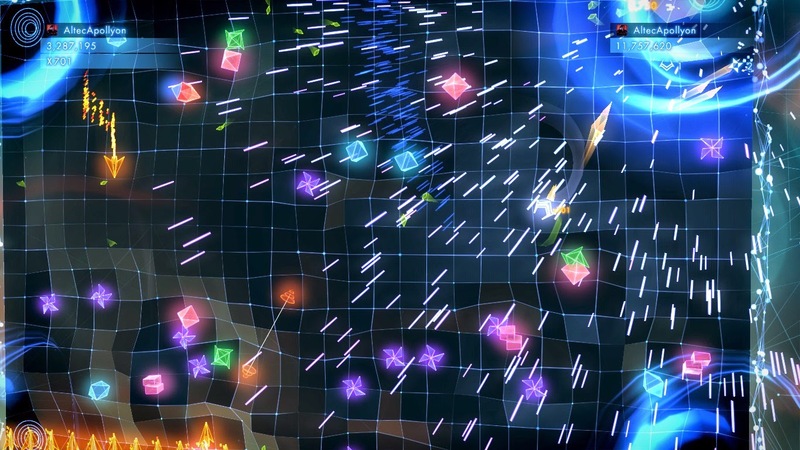 On the PC : Geometry Wars 3 : Dimensions - Once again though an arcade game takes up most of my gaming time. "Just one more try" is a sentence I hear myself saying more often with GW3. I love the aesthetic and the competitiveness of this thing. I just wish my highscores had been taken over from the Xbox into the Classic modes so I didn't have to prove my skill once again. This is a game that makes me dream of building a modern arcade cabinet.